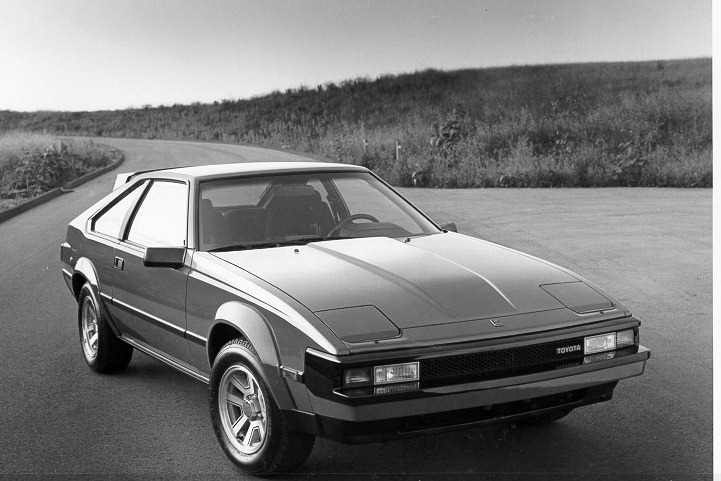 Vintage Japanese Cars Gaining a Strong Following in the U.S - When you hear the term “classic” car, you surely think of something old but rare and most likely expensive, like an Aston Martin, a Ferrari or perhaps even some good ol' American iron. The sole Japanese model that fetches serious money in the classic car market is Japan’s first supercar, the Toyota 2000GT. Collectors pay more than US$400,000 for the road versions while a 2000GT racer is currently being offered for US$1.7 million. Whatever you think about the insane prices that some people are willing to pay for them, you would never apply this term to 30-year-old run-of-the-mill Japanese compact cars. Nostalgia, however, can be a very powerful emotion. That’s why mainstream Japanese cars, which at their time were considered reliable and frugal but not really exciting, are gaining a growing number of followers. One of them is 36-year old Jun Imai who works as a designer at Hot Wheels having directed the styling for two 1970s Nissan die-cast models that the Mattel-owned company released last year. 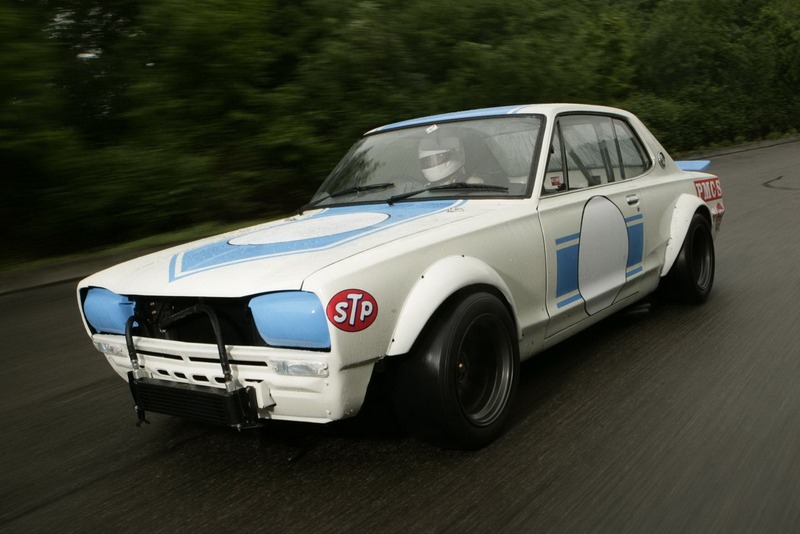 “It’s a very special feeling I have for cars like these”, told Detnews, Imai, who lives in Southern California and owns a 1971 Datsun 510 wagon and a 1972 Datsun pickup. “They are so distinctive in the designs, the sound of the engines, the way they drive, yet most are approachable in terms of costs and availability”, he adds. Imai is not alone in having a passion for old Japanese metal. 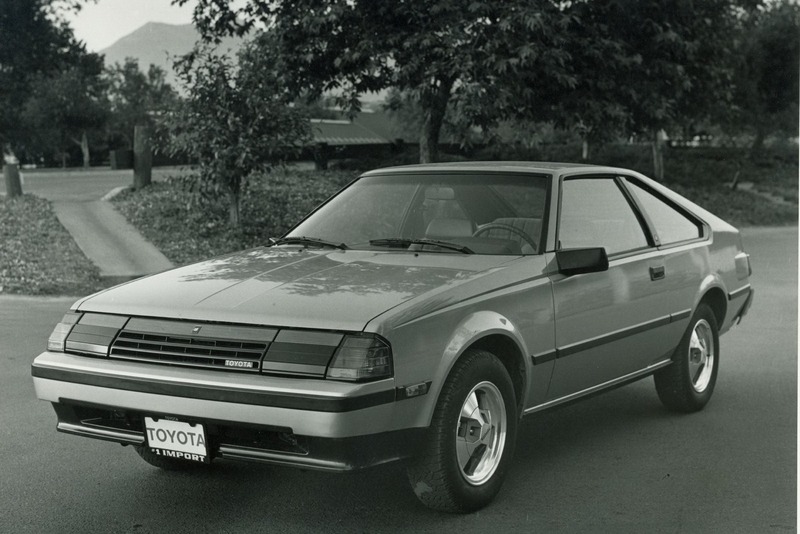 In a 2005 meeting set up in Long Beach by Terry Yamaguchi and her husband, Koji, owners of a 1972 Toyota Celica coupe and a 1977 Celica liftback, more than 200 cars showed up. The show then became an official event called the Japanese Classic Car Show and it continues to be held today attracting about 350 entries. 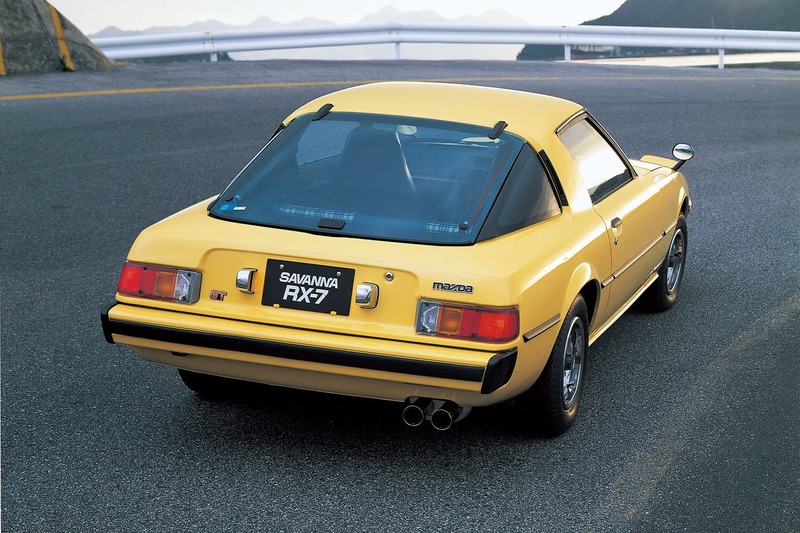 People who are usually interested in old, fairly common Japanese cars are 30-something men that grew up with these models and can now afford to buy and run them. Bryan Thompson, a designer for Nissan from 2001 until 2009 who currently works as a contract designer for Volvo, says that he chose his profession because he was fond of his parents’ 1983 Toyota Tercel wagon. 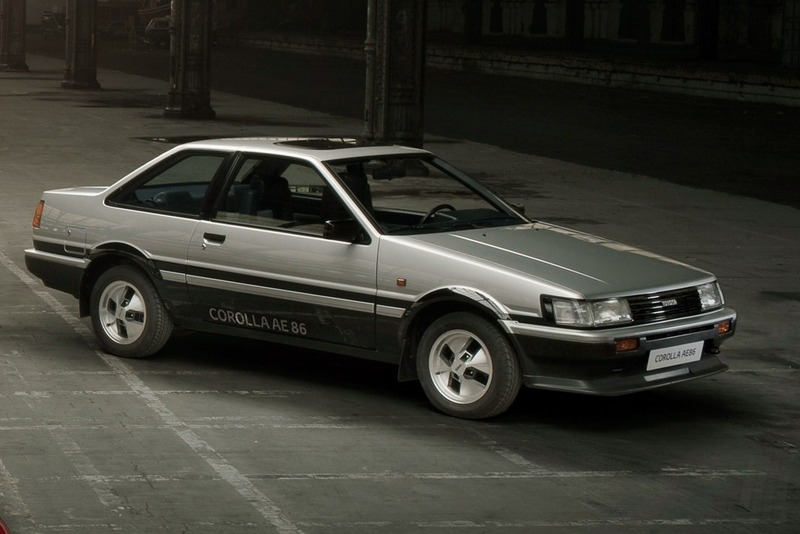 Nostalgia is also what prompted Toyota to manufacture what it claims to be a modern-day version of its Corolla AE-86, a favorite among drift drivers. However, that’s only one side of the coin. The other that sparked the resurgence of interest in old Japanese cars was the Fast and Furious franchise. 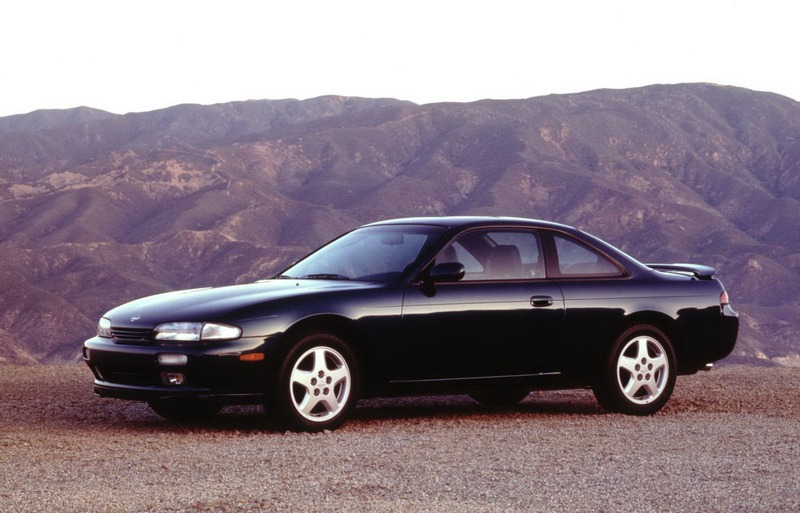 With almost every affordable Japanese model being front-wheel drive, the solution was simple: buy an old one. “Japanese companies weren’t building rear-wheel drive cars, unless you get to high-end luxury”, says Hsu. 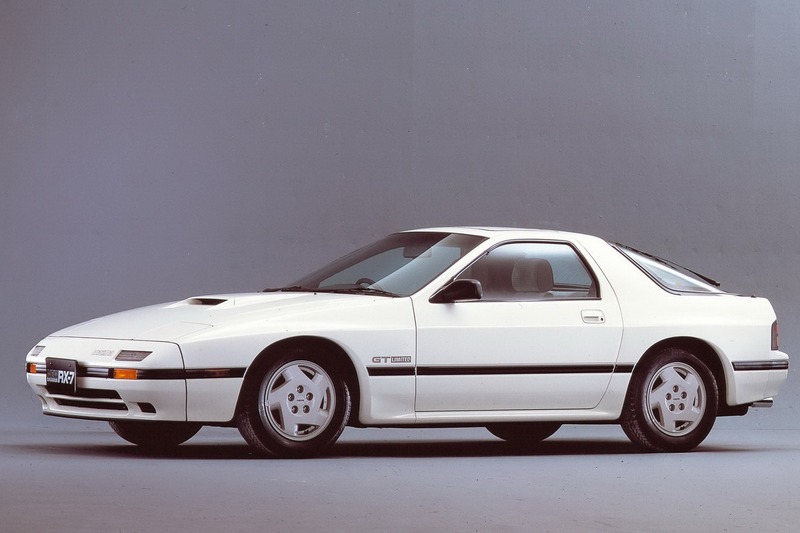 Therefore, 1980s models like the Nissan 240SX, the Corolla GT-S and the first-generation Mazda RX-7 suddenly became very popular. 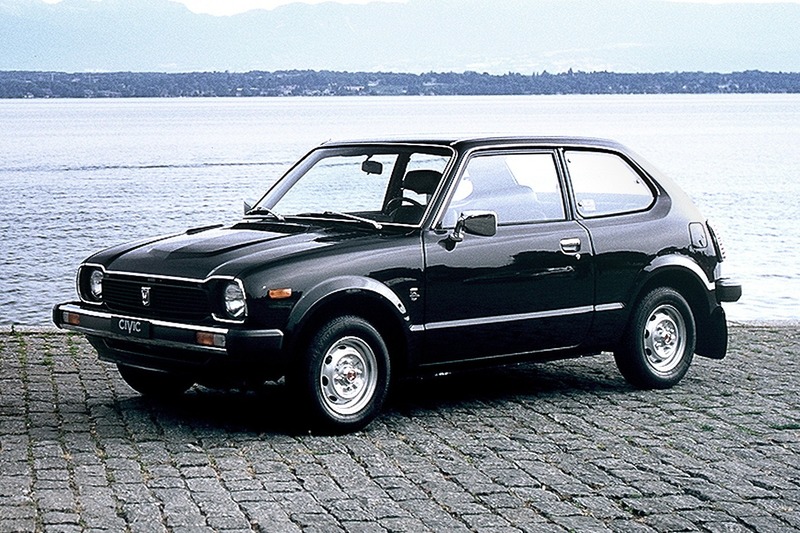 It’s not just rear-wheel drive Japanese models that attract U.S. buyers: Detnews reports that, on eBay, a 1976 Honda Civic CVCC with 59,000 miles on the odometer sold for US$3,550. Serious cash for such a small car, but still much less than what a comparable Alfa Romeo or Chevy Camaro, for example, would cost.